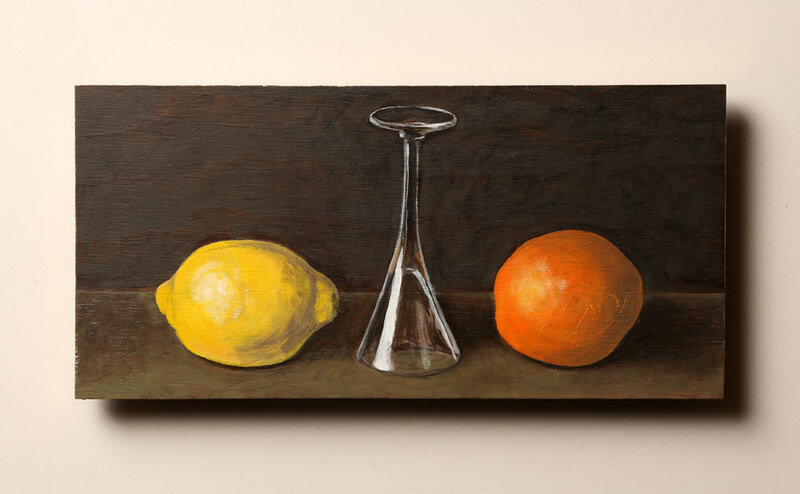 Another piece in the series of still life paintings. 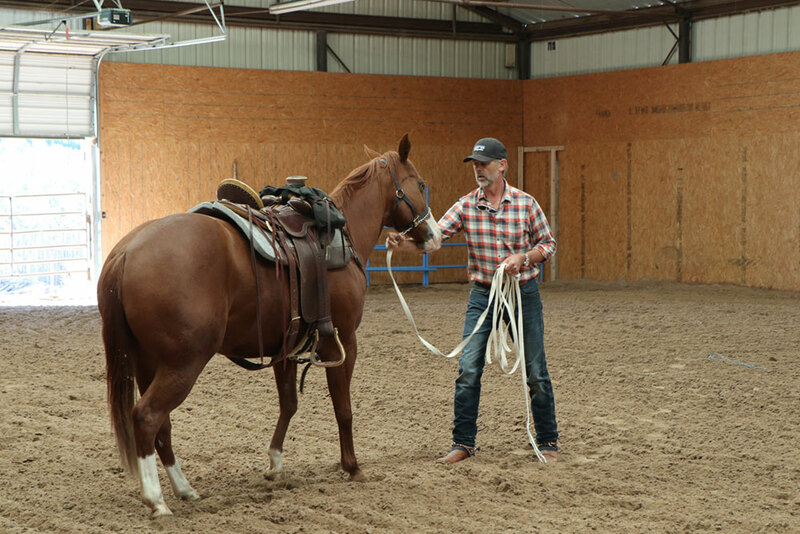 And here is the reason for my slow progress: Gunny, an amazing reining horse, that I got the opportunity to buy a few days ago. Here I am teaching her to back up.